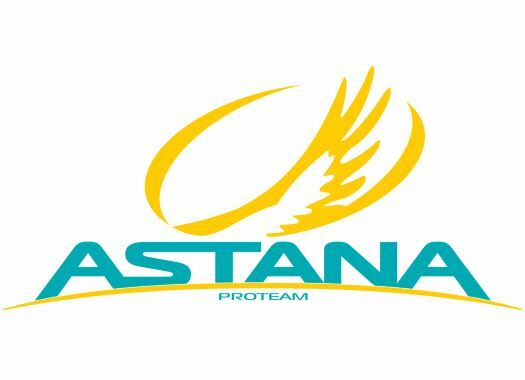 Belgian Laurens De Vreese has extended his contract with Astana Pro Team. The rider has been in the Kazakh formation since 2015. The rider will spend the 2019 season with the formation, where he has proven to be an outstanding assistance for the team leaders during the Classic season. "I am very happy about my new contract with Astana Pro Team, where I feel like at home, in the family," he commented. "The atmosphere in the team is great and I am happy that the work I do for my teammates is highly appreciated. "Looking back to the Classics season it is impossible not to notice the growth of the team. I am proud of what our team has achieved this spring. We are moving in the right direction step by step. I am excited that I will continue to participate in this development." The team is also glad about the rider's continuation in the team. "No doubt, Laurens De Vreese is a very important part of the team's strategy on the Classic races," said Astana's general manager Alexandr Vinokurov. "In the last few years, we have been working on this direction, the team is progressing every year on the Classics, there are already great victories and podiums. We will continue to move ahead. De Vreese has proved himself as a rider who can provide the leader of the team with invaluable help during a big Classic race, so I am happy that he remains in Astana."